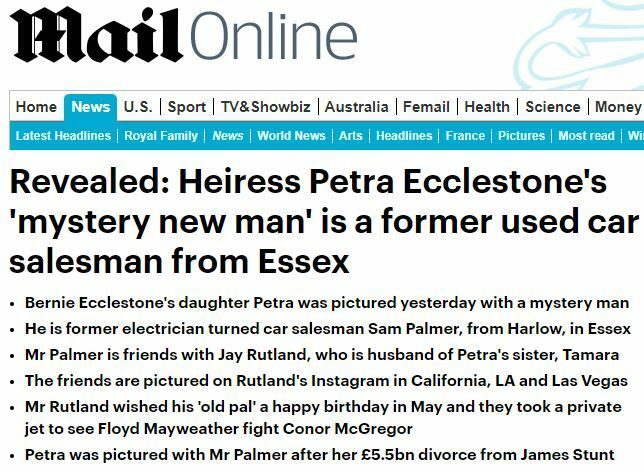 A Mail Online story identifying a “mystery man” spotted out with famous heiress Petra Ecclestone breached the Editor’s Code of Conduct by revealing irrelevant details of his family members’ criminal convictions. Mail Online reported that the man had a “colourful past” in a story published on 3 November last year. The website alleged the man’s father had been “jailed for fraud” and that his brother-in-law was an “international drug smuggler”. It also reported the names of the his mother and sister and the businesses they had run. The article also speculated that the Ecclestone’s family – her father is former Formula One boss Bernie Eccleston – might be concerned that her alleged new boyfriend had two family members with criminal convictions. He complained to the Independent Press Standards Organisation that the article breached Clause 9 (reporting of crime) of the code, which states that “relatives or friends of persons convicted or accused of crime should not generally be identified without their consent, unless they are genuinely relevant to the story”. The complainant said the article included details of his family’s criminal convictions in order to “portray himself, his sister and his mother in a negative and distorted light,” IPSO said. 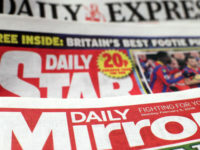 Mail Online rejected the claim that it had breached Clause 9, saying the information about the complainant’s family “was not a report of crime but a report of who the complainant was” and that “the complainant and all his family members were genuinely relevant to the story – the story being who the complainant was”. IPSO’s Complaints Committee said Clause 9 of the code “sets a high bar, and this relevance needs to go further than the mere fact of a relationship”. It added: “In this case, the publication had not argued that the criminal convictions had any specific relevance to the article in question, or to the complainant, his mother and sister. 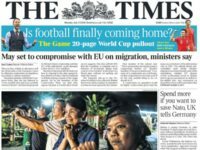 The committee decided that the Mail Online should publish a correction, to appear on the upper half of its homepage for 24 hours. It reads, in part: “In its consideration the Committee had regard for the purpose of Clause 9, and the harm it was trying to prevent. “Clause 9 offers protection to family and friends of individuals allegedly involved in crime, and aims to ensure that these individuals are not unjustifiably tainted by their association to alleged criminals. Mail Online described the complainant as a “mystery man” in a story on 2 November when he was pictured out with her. It asked readers: “Do you know the mystery man?” and asked them to send in tips about his identity. He complained that the article breached Clause 2 (privacy) of the code because Ecclestone had been collecting her young children from school when the pictures were taken. IPSO did not uphold this complaint. Ludicrous ruling, once again. Any code which says you can’t report factual, biographical information isn’t worth the paper it’s written on. That effectively outlaws the writing of any biography. Completely and utterly farcical.